Last week I travelled to Île de Ré on a trip with work. I thought I’d put up a few pictures from our trip, as I was there for work I didn’t take any pictures of myself there. So lots of pictures of the scenery and food really! For those of you that don’t know, Île de Ré is an island off the west coast of France. The nearest airport to fly into is La Rochelle and then it is the short drive across the bridge to Île de Ré. 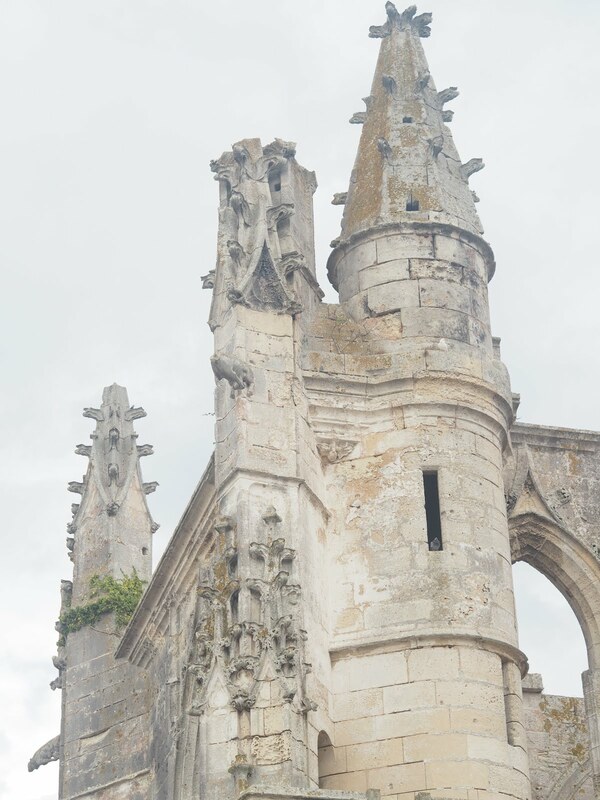 Just a bit of background – we travelled to Île de Ré with two lovely bloggers; Erica Davies and Hannah Gale. We were there to shoot a lookbook and to film a behind the scenes video. It was a packed schedule but luckily we had a little time to walk around and get to know the area. One of my top tips when visiting Île de Ré is to get yourself an ice cream from La Martinière – as you can see below it looks incredible and I have to say it tasted amazing too. You cannot mistake La Martinière, there is usually a long queue but persevere as it is worth the wait. We also sat down in the cafe and had the most out of this world dessert made from ice cream. Basically while you are there eat all the ice cream! Next up on the list, cycling! This is the best way to see the island and there is something about it that feels so typically french. You’ll discover so much more of the island this way. There are some amazing shops on the island too – I could of spent hours wandering around the antique shops. Interiors are the way to my heart. 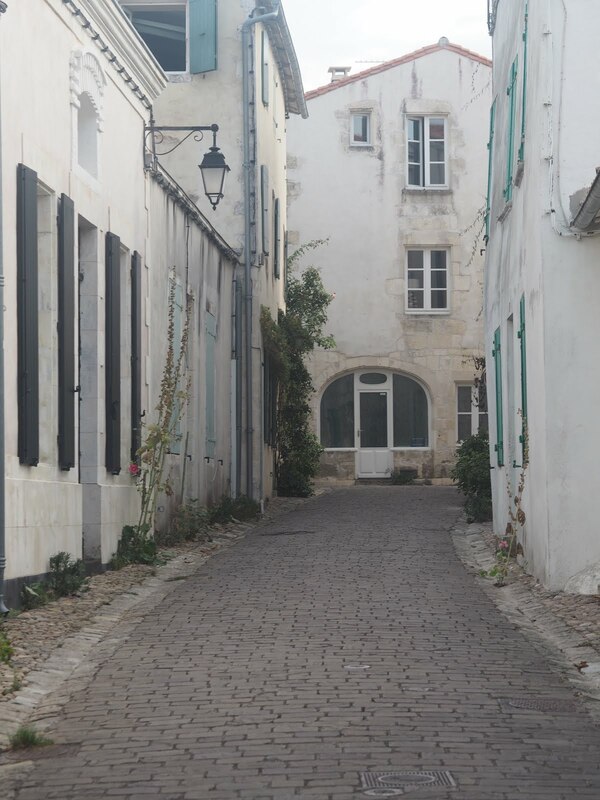 Something I love about Île de Ré is the fact that the locals are only allowed to paint their doors and shutters from a particular colour palette. Making it a BLOGGERS DREAM. Pastel doors everywhere. 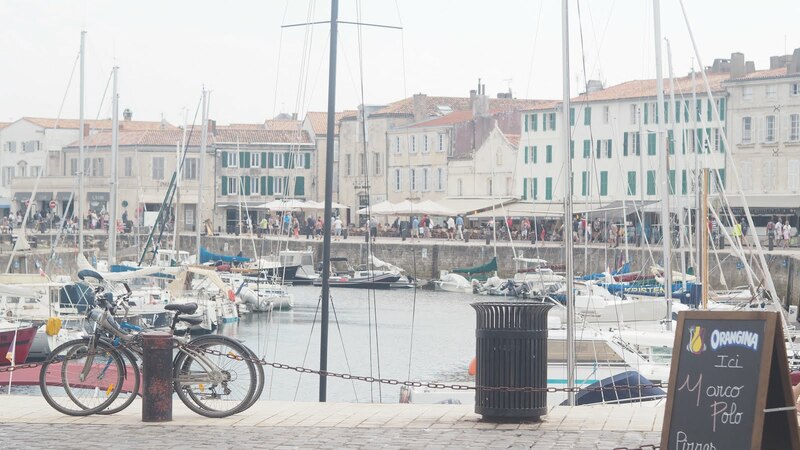 Have you ever visited Île de Ré?